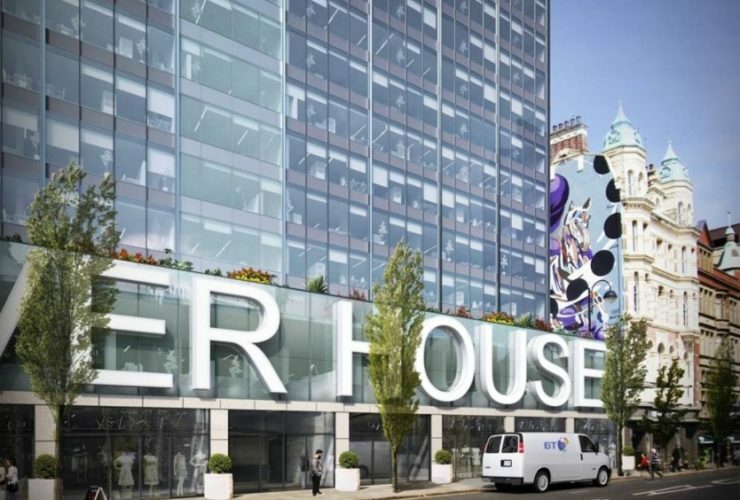 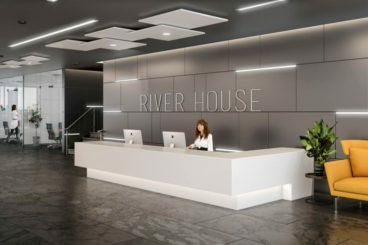 Space Contract Interiors have been appointed by Mac-Group to complete the full specialist glass partitioning package of newly refurbished River House. 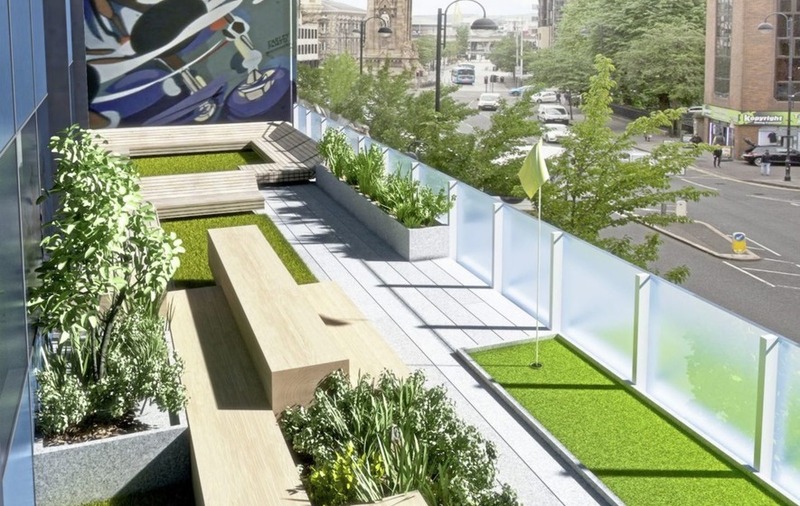 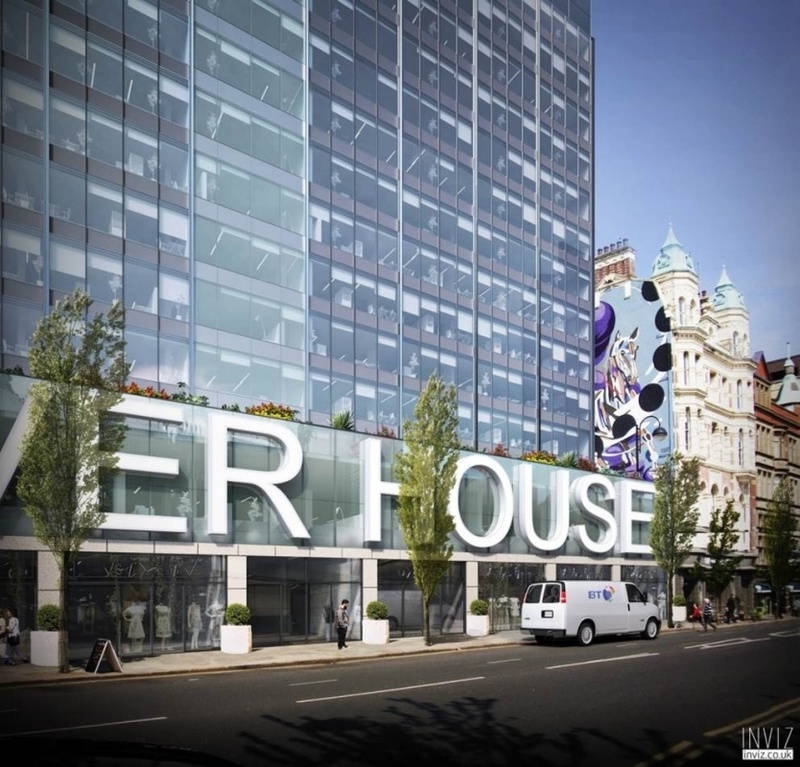 Space are delighted to once again be contracted to work on premium Grade A office space in the heart of Belfast. 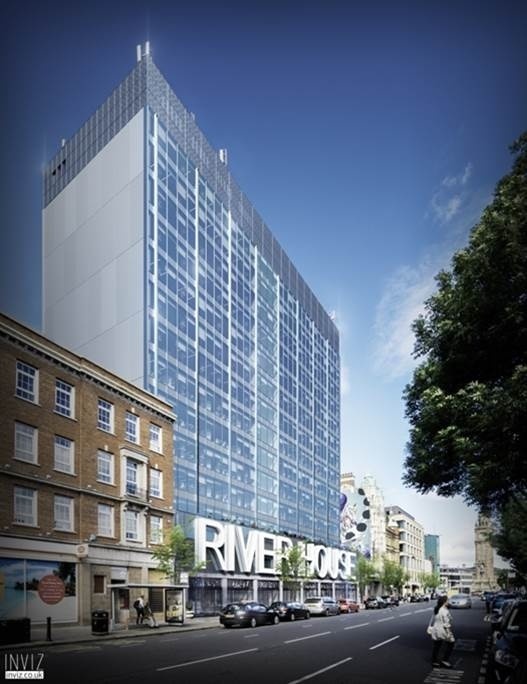 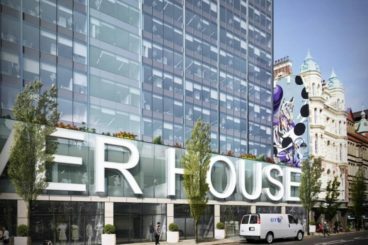 River House is owned by Castleforge Partners, a London-based property investment and development company. 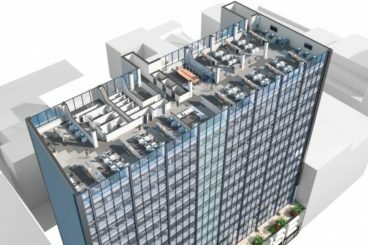 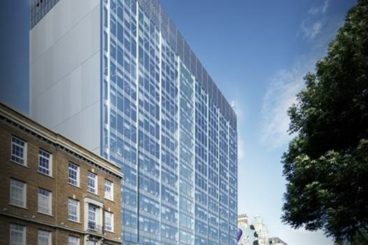 The 14-storey office block is to be transformed into 90,000 sq ft of retail and top-end office space. 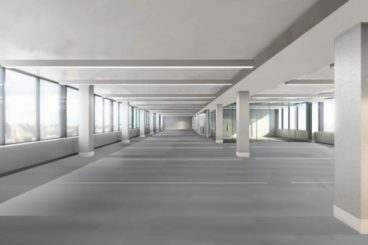 Five floors of the building will be dedicated to SME and start-up businesses under a scheme developed by Castleforge Partners. 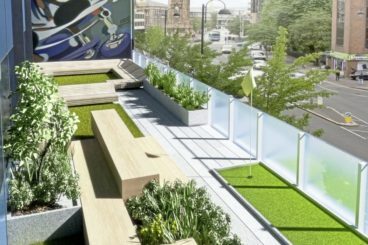 The Clockwise project aims to support start-ups and medium-sized businesses by offering meeting rooms, hot desks and shared working space. 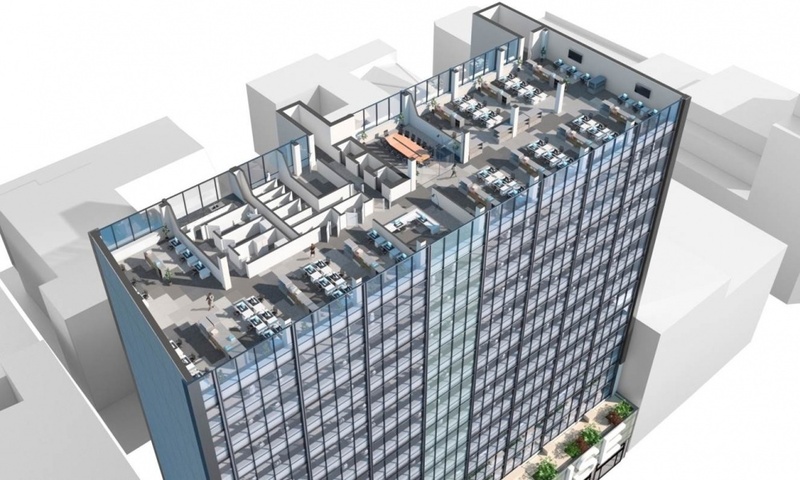 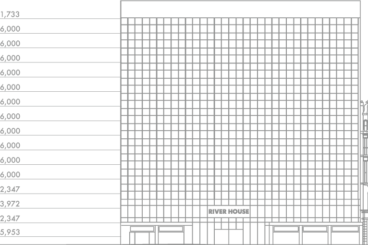 As companies grow, they can let additional office space within the building.